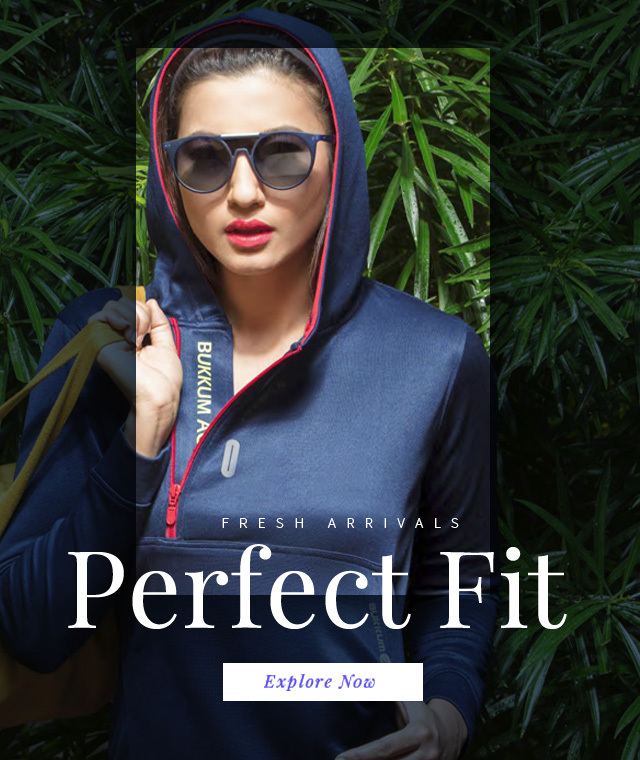 We are a company which represents our fashionable brand for activewear in the market. Our aim is to inspire, pamper you and provide you the energy and self-confidence you need – because the rest is up to you. Life can move fast and furious. Nobody has the time to run home to change outfits three times a day. 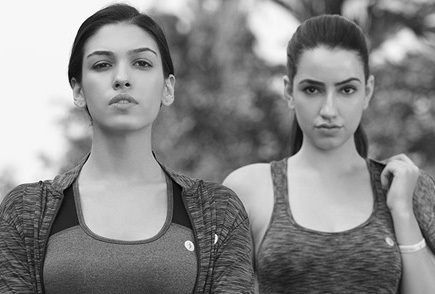 So, why not wear clothing that can handle your pace?